Click Here to See Don In Action! Some of Don’s media appearances, articles, and books… Click on image above to find Don’s books in our eStore. 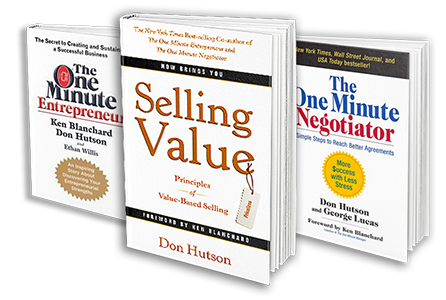 Click on image above to find Don’s books in our eStore. Professionals never stop learning! The content rich learning opportunities showcased here make that continuing process easier than ever! 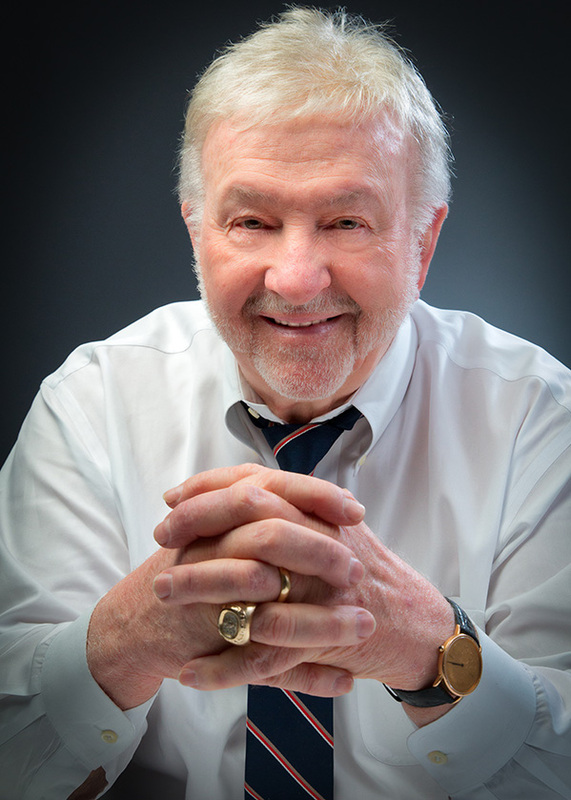 U.S. Learning offers 4 dynamic programs featuring Don Hutson and other nationally recognized authorities. Video excerpts from these programs are included in the Flipbook. 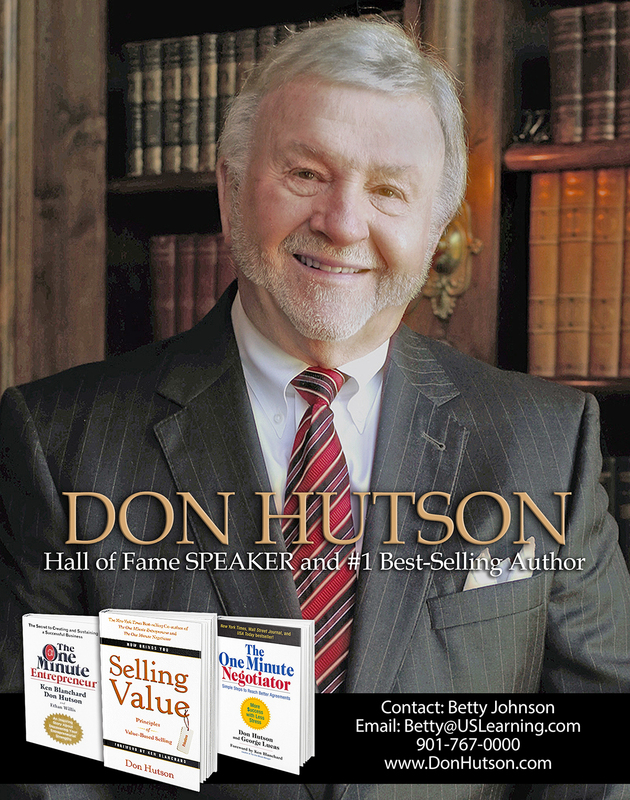 Includes video clips with live audiences, speech and seminar topics, testimonials, biography, investment schedule, photos, and more – everything you need to book Don Hutson for your program. Click on the Image for the DON HUTSON QuikLook Media Kit. 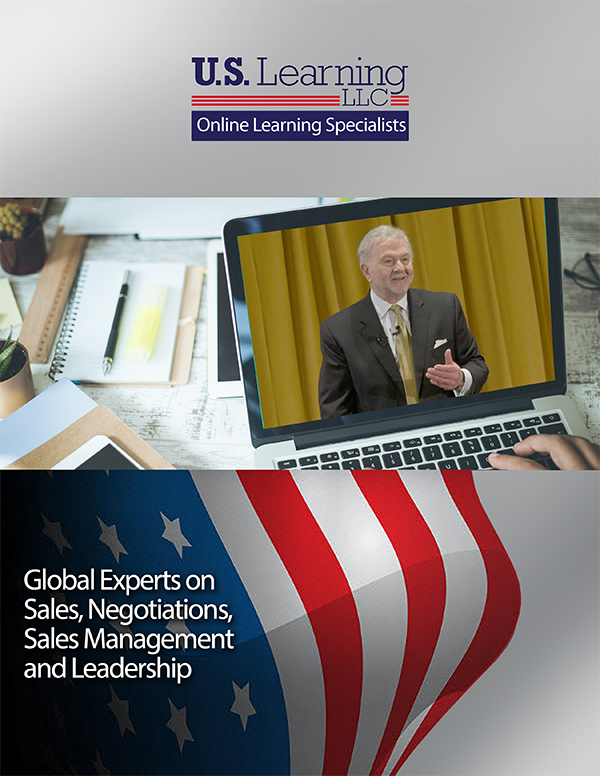 Includes video clips with live audiences, speech and seminar topics, testimonials, investment schedule, photos, and more – everything you need to book Don Hutson for your program. Click on the Image for the U.S. Learning Online Programs QuikLook. Click on the image to read the latest issue of The Don Hutson Report and to subscribe for free. The math problem proves that you are human.